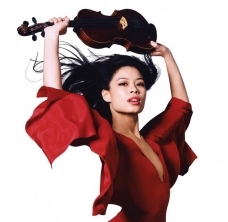 VANESSA MAE :: TicketServices.gr " // + "
The gorgeous Vanessa Mae returns to Greece for a wonderful performance to be held on Thursday 5 October, 21:00, at the Odeon of Herodes Atticus. This is expected to be the performance of the year, thanks to Mae's atmospheric orchestra, her musicians and experienced crew of technicians, and, of course, the magical bond she seems to always have with the audience, in the wonderful venue of the Odeon. In this special evening, Vanessa Mae will transport audiences by way of performing Bach, Beethoven, Brahms, Vivaldi, but also tango, Indian music, pop songs, compositions by Greek composer Vangelis, and ballads. Her electric violin and her imaginative arrangements will blow everyone away. MaeΆs albums have sold over 10 million copies around the world. She has won 40 International Platinum Awards. For the past fifteen years, she manages to walk a fine line between classical and pop repertoire. 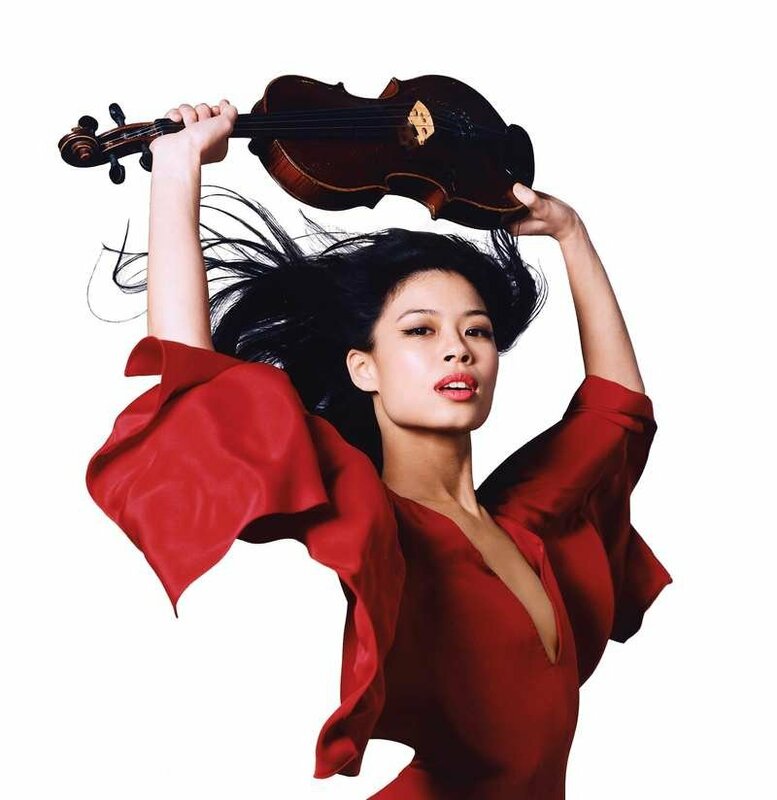 Sharing the same birthday date with Nicolo Paganini, the greatest violinist of all times, Vanessa Mae has managed to make millions of people fall in love with the sound of her violin.